Over 100 alumni and guests joined together to make the winter Global Networking Night one of the club's best-attended events ever! This free event, held at Chinook Tavern in the DTC, provided ample networking opportunities for alumni to meet others both within their professional field and in related areas. Keep your eyes open for another event in June 2017, this time in downtown Denver! If you are interested in organizing smaller, industry-specific networking events, please contact JK Costello at jkjkcostello@gmail.com. 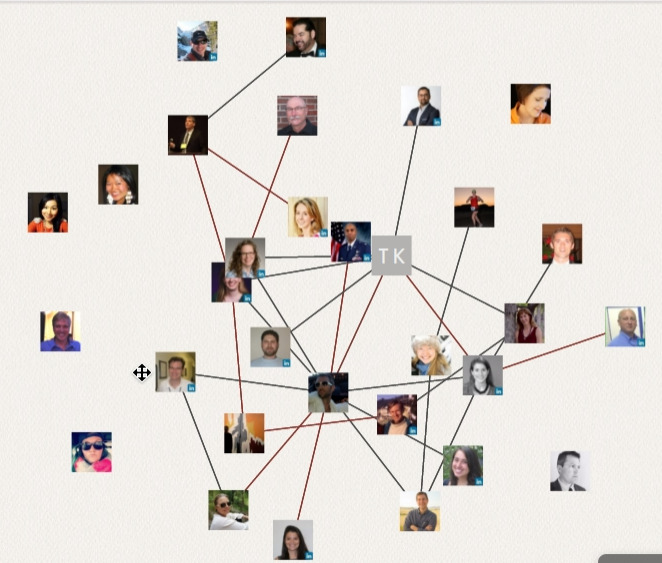 The number of connections among alumni has increased by 29% since the event. If you are looking to increase your networking opportunities with fellow Harvard graduates, plan on attending future events! This spring's GNN will be June 12th-- see article on homepage for updates! 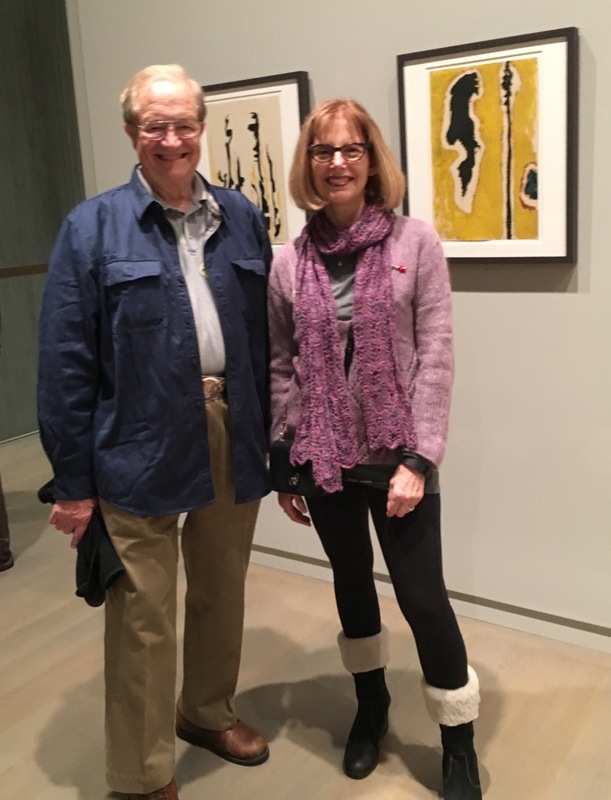 On a cold and snowy December day, 28 alumni and their guests were treated to a behind-the-scenes tour of the Clyfford Still Museum's exhibit "Works on Paper" by the artist's nephew, Curt Freed, AB '65, MD '69. The tour was highlighted by Dean Soebel, the museum director, taking our group to the museum's preservation room to demonstrate the processes used to store Clyfford's larger works. To the left is a picture of the Curt with Fern Seltzer Ed. M. '72. 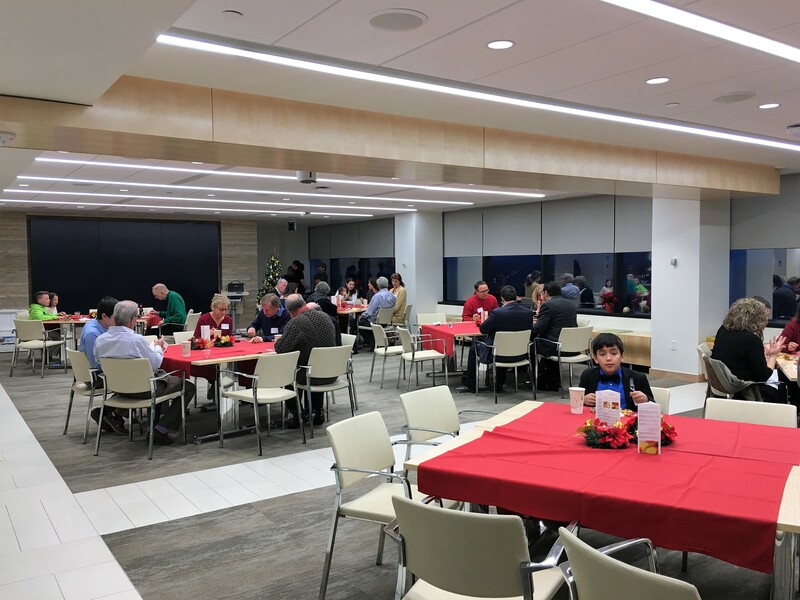 Over 40 alumni, guests, and family attended the RMHUC holiday party at Holland and Hart in downtown Denver. Attendees who were new to Denver introduced themselves, among them a professional skiier/rum distiller, and holiday music played. The culinary highlight was Peruvian food catered by Rosario's in Longmont-- highly recommended!